The main source of complaints is miscommunication or lack of communication altogether. If you don’t manage your mobile workers via workforce management software, information is liable to go missing and eventually, it comes down to one person’s word against the customers. 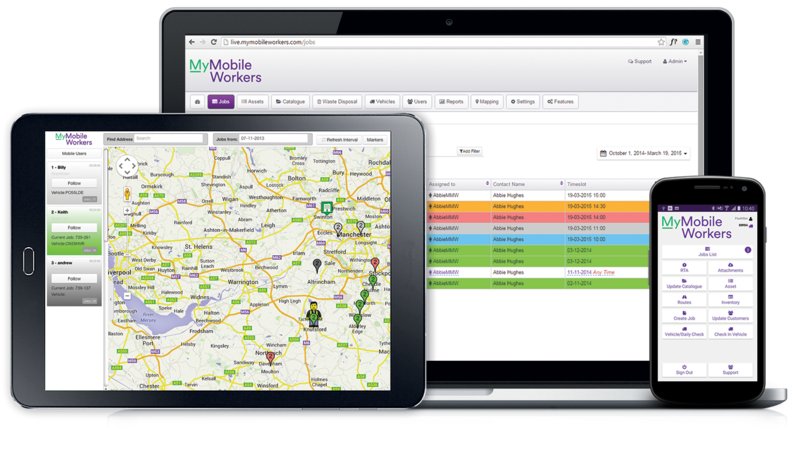 With MyMobileWorkers, you can see exactly what happened on the job in order to prove liability and prevent complaints from manifesting. 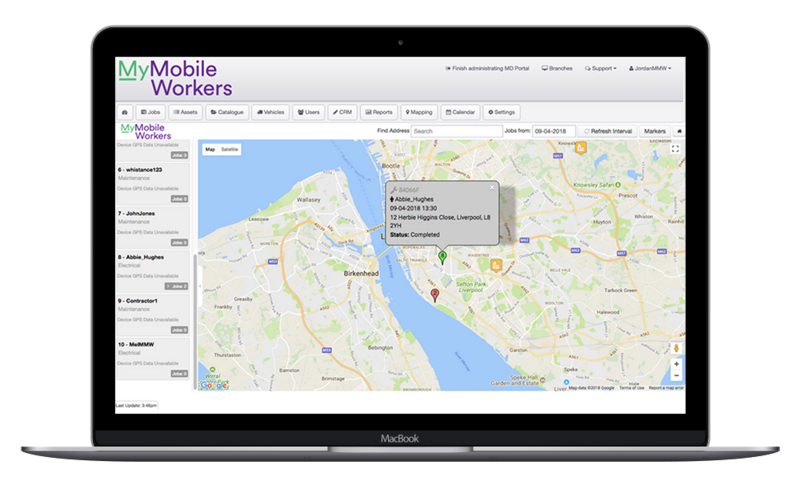 The GPS tracking feature allows you to scroll through and see the location of a mobile worker at a certain date or time, and even where they were when they completed a certain task. 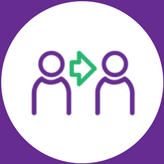 Workflows allow managers to agree and set a process for mobile workers to follow, meaning all jobs will be done the way you specify, or will be failed. In turn, this builds up trust with clients and reduces the chance of complaints.